decades. Similarly, the way politicians presented health care reform in the 1990s divided Americans along the lines of their attitudes toward gender. 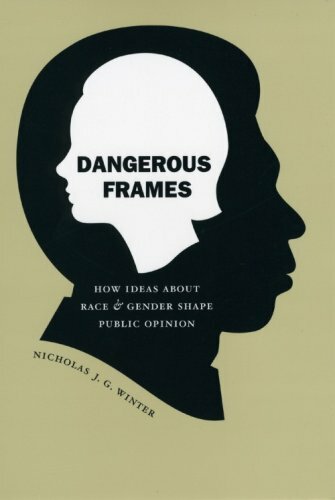 Combining cognitive and political psychology with innovative empirical research, "Dangerous Frames "ultimately" "illuminates the emotional underpinnings of American politics.